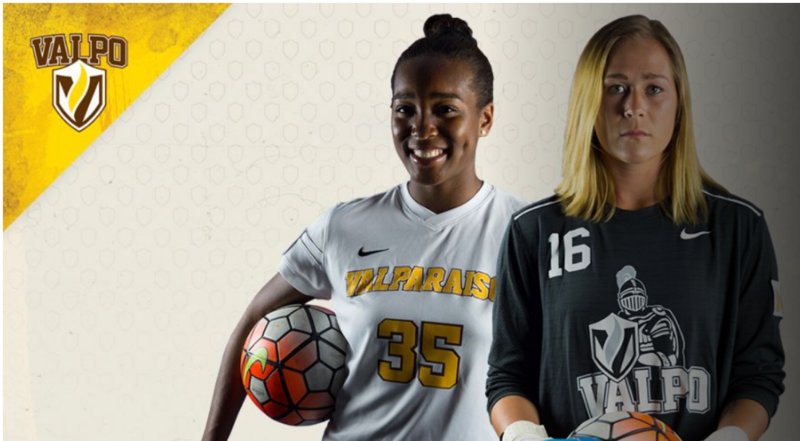 CHICAGO - The NCAA season is underway, and that means a bevy of Eclipse Select Soccer Club alumni will be playing a significant part for their respective collegiate programs. Standing out from this past weekend was a massive first impression in Missouri Valley Conference action as a pair of alumni were honored for their efforts. Valpo junior forward Sydney Griffin (Hinsdale, Ill.) was named the MVC Offensive Player & Newcomer of the Week, tallying two goals and assisting another in her first two games. Not to be outdone, Eclipse alumna and Valpo junior goalkeeper Drew Moulton (Sycamore, Ill.) was the MVC Defensive Player of the Week after earning a pair of clean sheets. 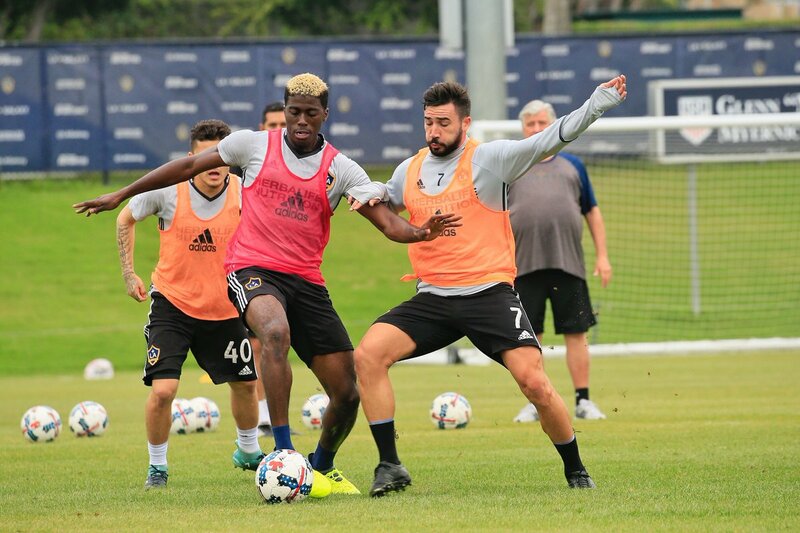 NEW YORK - Entering this week, the San Jose Earthquakes and LA Galaxy - two stories franchises in MLS grandeur - find themselves on the outside of the Audi MLS Cup Playoffs picture if the campaign ended today. The Cali Clasico carries some added weight when the Galaxy host the Quakes on Sunday at StubHub Center. In what could be seen as a do-or-die matchup with the regular season hitting its stretch run, the Quakes have the more optimistic shot at the postseason, while LA will need an impressive final stretch to work its way into the top six of the West standings. 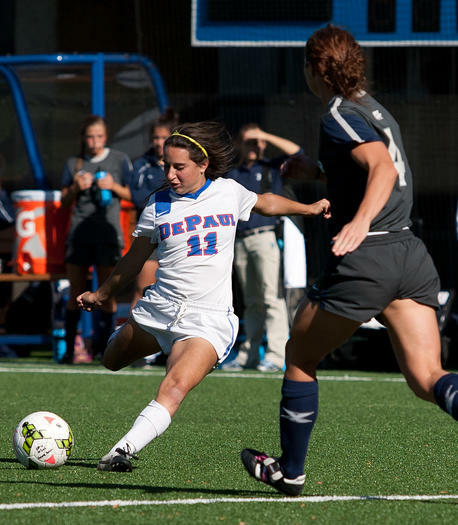 CHICAGO - Eclipse Select Soccer Club alumna Alexa Ben (Schaumburg, Ill.), a senior midfielder with DePaul, has been named to the 2017 MAC Hermann Trophy Watch List, it was announced Monday by the United Soccer Coaches and the Missouri Athletic Club. Ben has had a tremendous career with the Blue Demons from the very start. She was the 2014 Big East Conference Rookie of the Year, the 2016 Big East Midfielder of the Year and is a two-time All-Big East First Team selection. Last year, she tallied seven goals and three assists.